“Cannabis,” the word used in current government literature, refers to a genus of Asian flowering plants in the Cannabaceae family — a family that also includes hops and hackberries — that have been cultivated for millennia for their medicinal and psychoactive properties. “Hemp” specifically refers to cannabis plants raised for commercial purposes, such as making textiles, rope, cosmetics and food products like hemp seeds, which are high in protein and essential fatty acids. Hemp usually has negligible levels of the chemical compound that gets you high. There are two main cannabis species: Cannabis sativa and Cannabis indica. “Sativas” tend to have more energizing and cerebral effects when used recreationally whereas “indicas” tend to have more sedative and physical effects. 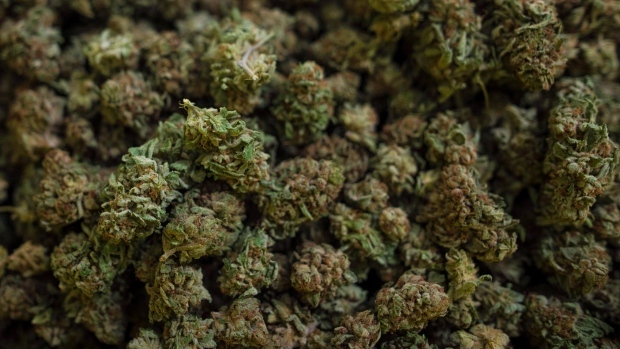 Sativas, however, can cause paranoia and anxiety for some users. Put simply, “cannabinoids” are a class of approximately 100 known chemical compounds that are unique to cannabis and are responsible for both the plants’ psychoactive and therapeutic effects. The most significant cannabinoids are delta-9- tetrahydrocannabinol (or “THC” for short) and cannabidiol (or “CBD”). Cannabis-infused food products — such as so-called “space cakes” and “special brownies” — can also be consumed recreationally. Known as “edibles,” these won’t be available for purchase until about a year after legalization goes into effect. Such products are usually made with dried cannabis flowers or cannabis oil. While consuming edibles is generally considered healthier than smoking, edibles also tend to be much more potent and long-lasting. Cannabis oil can also be consumed orally.